Today I wanted to give you a simple step-by-step guide to starting a professional looking blog in 15 minutes or less. To start out, you’ll need to think of a name for your blog. 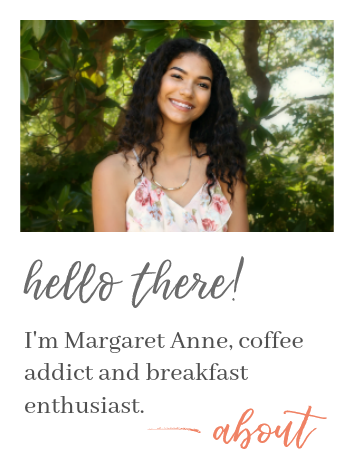 Do a little bit of research, find a name that fits (and that YOU like), and find a name that is unique and memorable. This can be anything, but make sure to think it through and ask a second opinion. 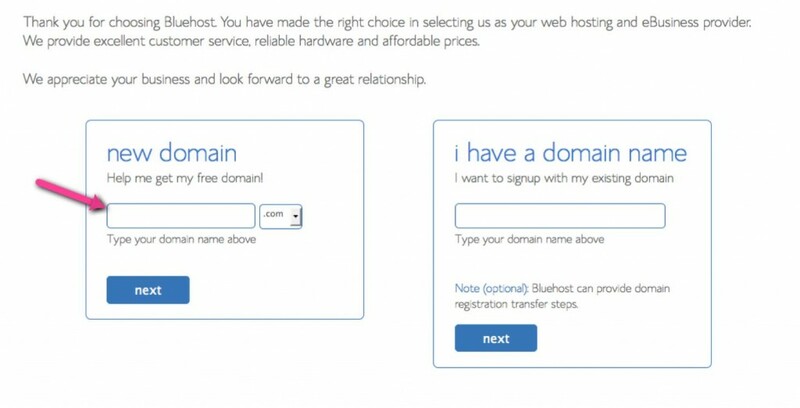 Once you’ve decided on a couple of name that you like, go to Bluehost.com, hit that “get started now” button and see if any of the name ideas that you have are available. Type the domain name you want into the new domain box and click next. When you’re asked to pick a plan, I recommend the starter plan. 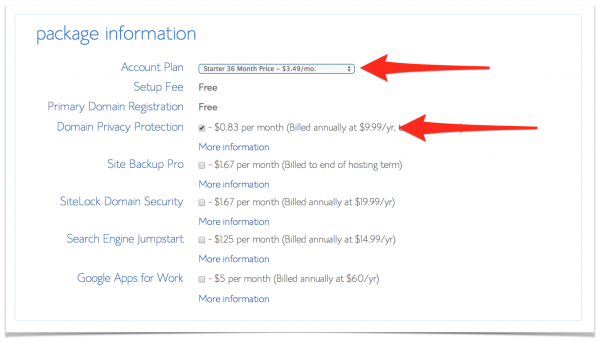 It’s paid all at once, but it’s great because you don’t have to worry about paying for hosting for 3 years. You also need to host your domain name. The host is where your blog will essentially “live.” Bluehost has great rates and gives you your domain name for free if you decide to host with them. I recommend the 36 month package because you get the deepest discount. That’s 3 years of high-quality, inexpensive hosting. 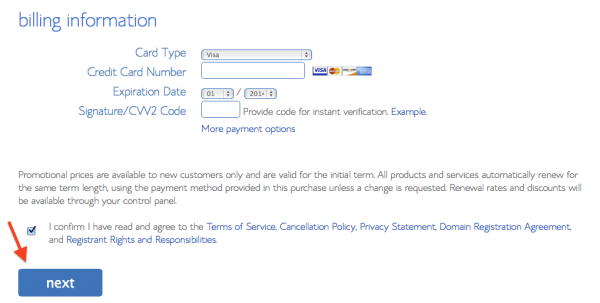 Next, enter your billing information, agree to the terms and services, and click next. 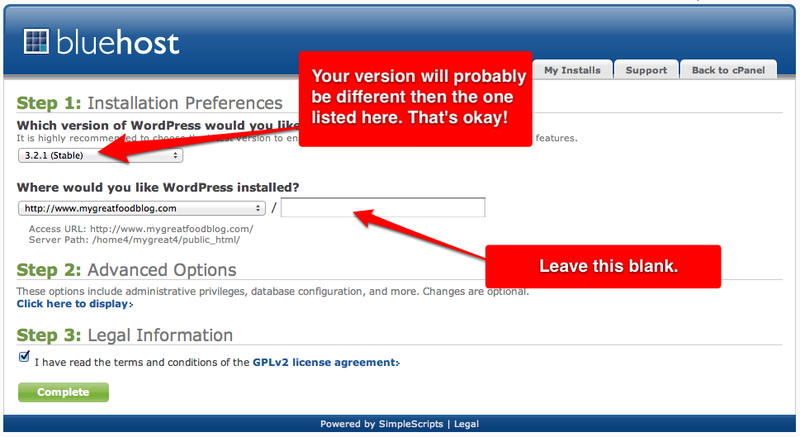 Now you’ll need to install WordPress, which is blogging software. 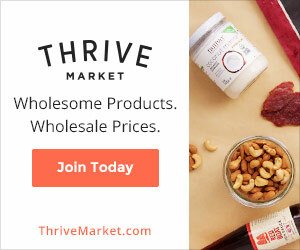 I use WordPress for naturalchow.com. I love how user-friendly it is and how easy it is to install on your website. Login to Bluehost and scroll down to the Software/Services section on the starting page. Click on the WordPress button. Click the green “Complete” button at the bottom of the page. 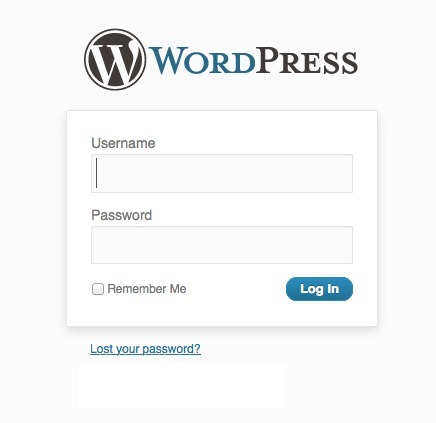 Once you have installed WordPress, you’ll want to make note of the Login URL, Username, and Password to avoid lost password annoyance and frustration later on. You can change these to something more personal and memorable later, but you’ll need them for your first time logging in. 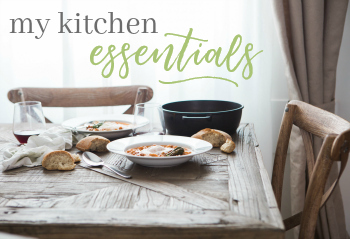 After logging in, you officially have your very own food blog! Go ahead, do a little dance (I know I did). 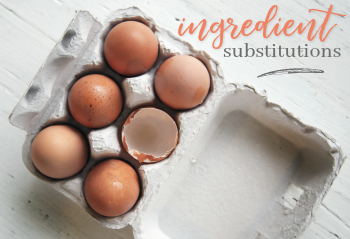 Before you jump into the kitchen and start cooking/baking up a storm, there are a few things you can do to your blog to make it look amazing. WordPress has a ton (and I mean a ton) of free themes for you to choose from. You can either scroll through and pick one that’s just screaming your name, or you can invest in a professional theme, or a premium theme. 1. I use and recommend Restored 316 Themes for any food blogger who wants a “feminine” look to their blog. Lauren, the creator the themes, is super helpful if you have any questions about installation or customization. Please note that to purchase any of these themes, you’ll need the Genesis Framework (see #2). 2. Genesis Framework – The Genesis Framework is a theme of its own, but many premium themes are built off of this framework and therefore you need Genesis before you can get your theme. But installation is a breeze and you get a clean, slick-looking food blog. 3. Another option for premium themes is Theme Forest. I’ve heard a load of great things about Theme Forest, but have never personally used them. But the themes are stunning and well worth the money. Interested in learning how to take great food photography that will make people drool, build a blog people will want to come back to, and write content people will want to read? You should seriously think about checking out Food Blogger Pro! 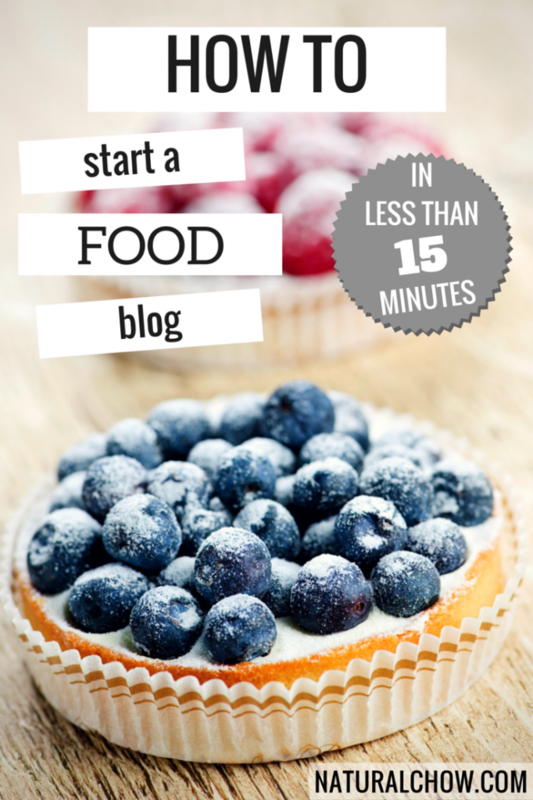 It teaches you literally everything you need to know and more about growing a food blog and turning it into a potential income source. So definitely check that out! 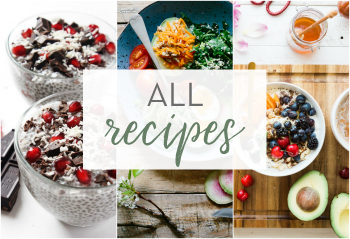 Also, if you are new blogging and find the task to be quite daunting and overwhelming, check out this How to Start a Food Blog guide as an introduction to mastering the art of food blogging. It provides easy-to-follow steps to start a blog, maintain, and grow it. It’s useful for beginners who need to learn the fundamental elements of how to make a blog successful and profitable for their business.